Whether you are in charge of residential or business property, you need to ensure that both your property and the people on it are safe from fire as possible. Compliance with all relevant legal codes and regulations is also crucial. Global Fire Technologies, Inc. is the fire protection company Los Angeles area businesses and residents turn to when they need outstanding services that cover the full range of a property’s fire protection and compliance needs. Based in Glendale and covering all of the greater Los Angeles area, we are rated among the top fire alarm companies that provide outstanding Regulation 4 testing, alarm monitoring, and repair services. 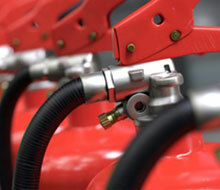 We also provide outstanding service and testing of automatic sprinkler systems as well as fire extinguisher service. Offering the highest level of competitive, professional premium service while keeping our customers’ costs reasonable has made us the fire protection company Los Angeles trusts more than any other. Indeed, our commitment to truly outstanding customer service and performance for all of the fire protection needs of a business or residence is what has made Global Fire Technologies, Inc. a leader among fire alarm companies. We have helped countless clients to maintain the highest standards of safety and legal compliance while helping them to keep their costs as reasonable as possible. Our customers get the best possible results and they show their appreciation by staying with us over other fire alarm system companies. As a leader among fire alarm technician professionals, we are most proud of our extremely high level of customer satisfaction and impressive 95 percent retention rate. Global Fire Technologies, Inc. works hard to be the top fire protection company when it comes to providing outstanding value for the highest level of service. That’s why we office free estimates and free consultations. 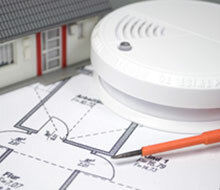 We also offer special discounts for clients who use us to ensure fire safety and compliance at multiple locations, or who take advantage of a number of our fire alarm services. 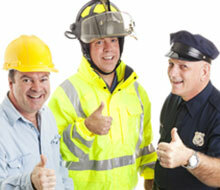 We know that maintaining a business or residential property can be complicated and expensive. Our job is to make our clients’ lives easier by offering the most efficient use of resources in terms of time, effort, and expense. A fire can, of course, be a great tragedy on a human level. It can also make the difference between life and death for a business. 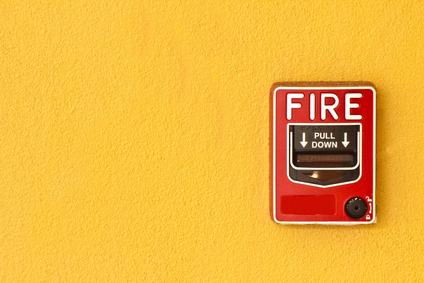 Our highly experienced team of top fire alarm contractors takes a proactive approach to fire safety. We know that our work is serious business. When you work with Global Fire Technologies, Inc. you are working with some of the top professionals in all the greater Los Angeles and Southern California area. We are here to provide the highest level of service for fire alarms, fire alarm testing, and sprinkler/fire extinguisher service engineering, fire safety consulting, design, installations, testing or maintenance, and much more. If you are in need of fire protection and compliance services and are interested in what makes us among the finest fire alarm system companies, do not wait to contact us. 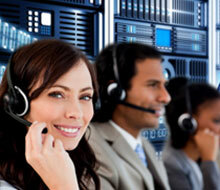 Call us today at 1-818-330-7136, or email us or reach us via our contact page.